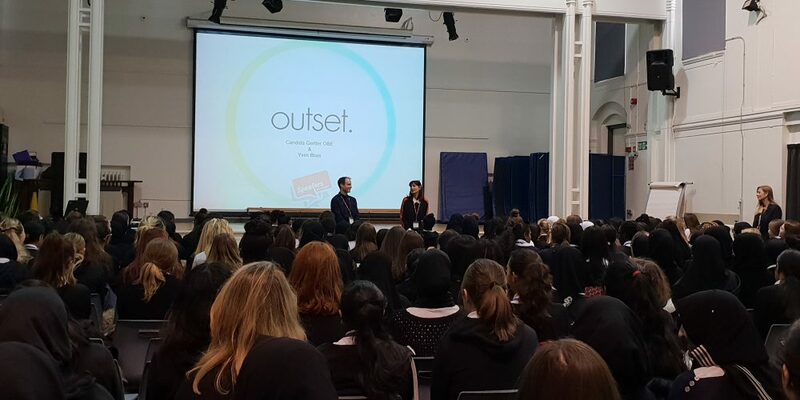 Outset has been presenting at schools across the UK as part of the Speakers for Schools initiative, which helps state schools, colleges and academies inspire their students and broaden horizons through access to the insights, experiences and expertise of today’s leading figures through free talks. 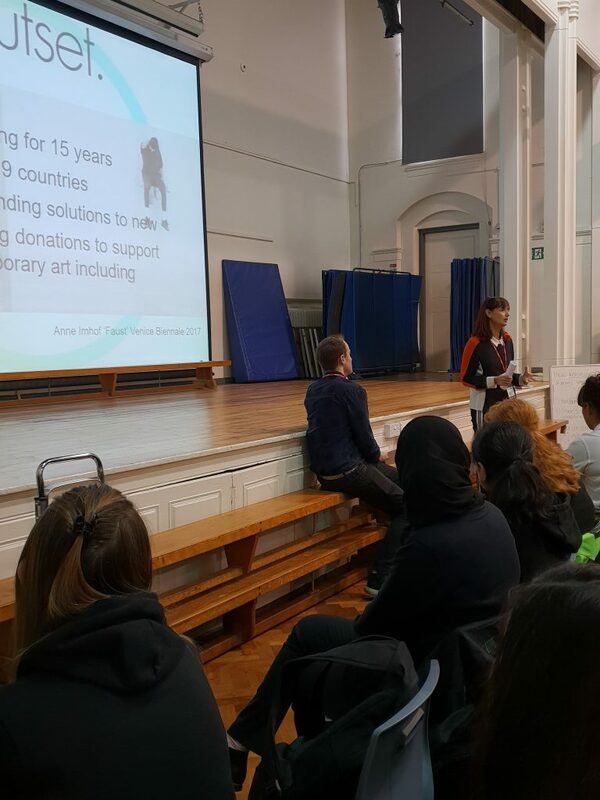 The talks by Candida Gertler and Yves Blais give the students an insight into the art sector, from art making to contemporary curating and arts management, as well as the structures that support the ecosystem such as private philanthropy. 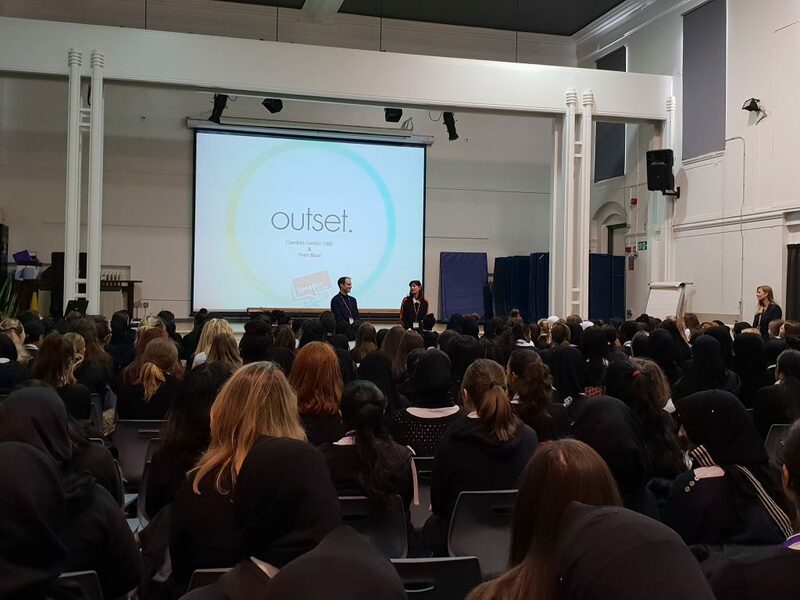 It offers students a space to consider new avenues and ask where they might see themselves being involved in the art sector or elsewhere in the future.